Roman Versch, owner and founder of Los Angeles-based Pet Depot chain, has made a career of studying the shopping habits of dog and cat owners. He learned many of them are eager to find products that can help pets navigate their way through summer highs and winter lows, which have a profound effect on the life of a canine or feline. Versch developed change-control formulas for a seasonal pet food and founded Seasons Pet Food Co. with the idea of selectively licensing his formula to companies capable of global and multichannel pet food distribution. 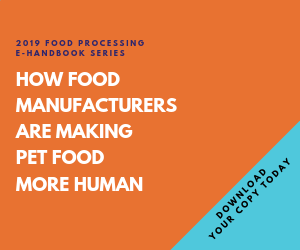 “We’re confident companies that market foods formulated to match the natural flow of climatic conditions will have a huge competitive advantage in the pet food industry,” he says.